North Korea’s continuing nuclear programme is clearly in violation of Security Council resolutions and “deeply regrettable,” the United Nations top nuclear official has said. “I again call upon the DPRK to comply fully with its obligations under relevant resolutions of the Security Council and of the IAEA Board of Governors, to cooperate promptly with the Agency and to resolve all outstanding issues,” he said. Mr. Amano was presenting the IAEA’s annual report to the General Assembly, which summarizes and highlights developments over the past year in major areas of the Agency’s work. One of the key areas include IAEA’s verification and monitoring of Iran’s nuclear-related commitments under the Joint Comprehensive Plan of Action (JCPOA), commonly referred to as the Iran nuclear deal. 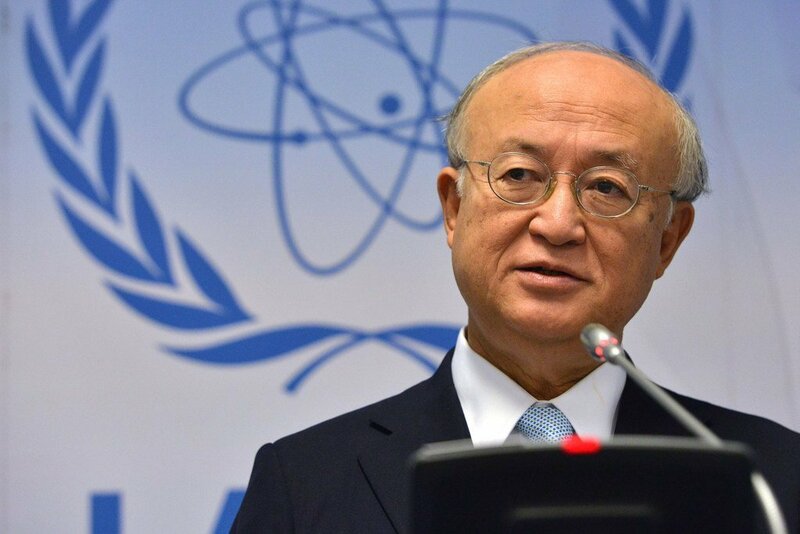 “Iran is implementing its nuclear-related commitments under the JCPOA,” said Mr. Amano, underscoring that it is “essential” that Iran continues to fully implement those commitments. Turning to other major areas of work, the head of IAEA briefed the Assembly on technical cooperation initiatives, in healthcare, food and agriculture, as well as some industrial programmes. Through its upgraded laboratories, IAEA we will be able to deliver improved services to Member States “to make food safer, improve control of harmful insect pests, and maximize the benefits of new radiation technology for cancer treatment,” he said. Alongside, it continues to help nations achieve the Sustainable Development Goals (SDGs), using relevant nuclear technologies, added Mr. Amano. Concluding his briefing, Mr. Amano urged UN Member States to continue to support the Agency, including by providing it with the resources it needs to deliver upon the requests made by countries.